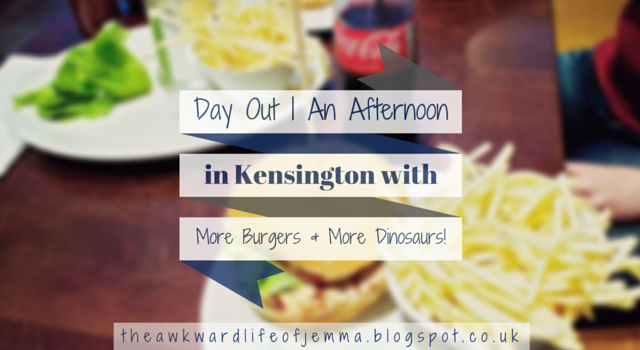 Day Out | An Afternoon in Kensington with More Burgers & More Dinosaurs! Hi everyone! 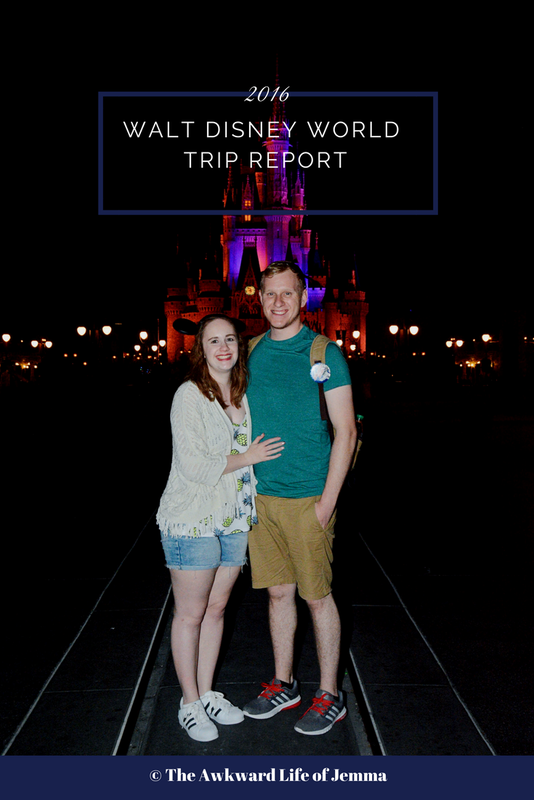 Today's post is pretty fun I think, and it even includes another vlog for you (just a short one as we walked around the museums) so feel free to scroll down and watch it first if you'd prefer. A few weeks ago Harry and I decided to take a trip up to London, as we hadn't been in awhile, to just grab some lunch and take a stroll around some of the museums that Kensington has to offer. One of the reasons we picked Kensington is that I hate spending most of my day on the tube so we wanted to be able to spend most of our time all in one place. 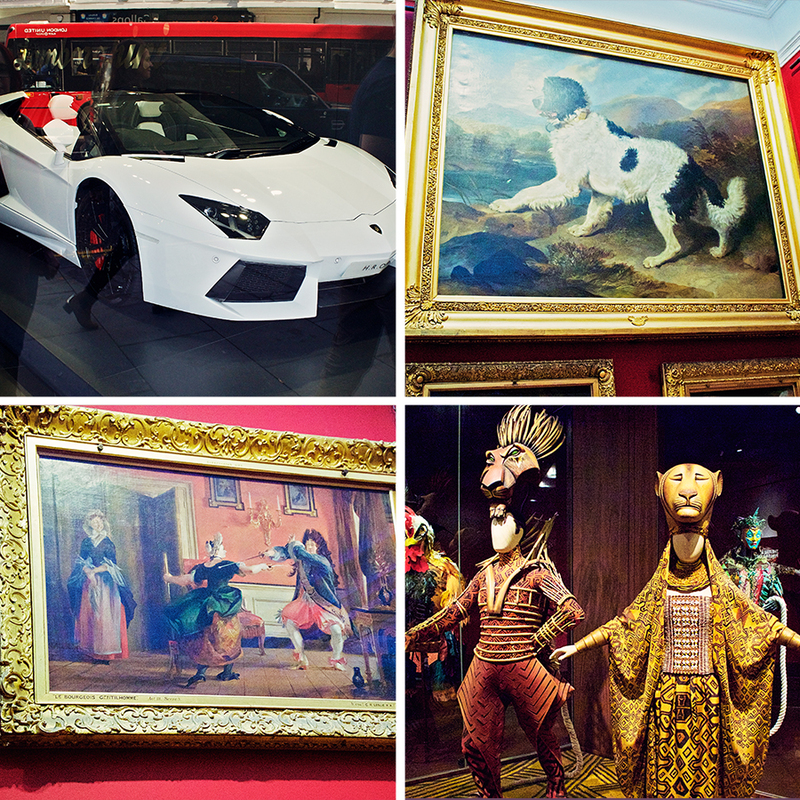 I love visiting the museums and have done since I was a kid, it's a great way to spend time as you can wander around as you please and it's completely free! 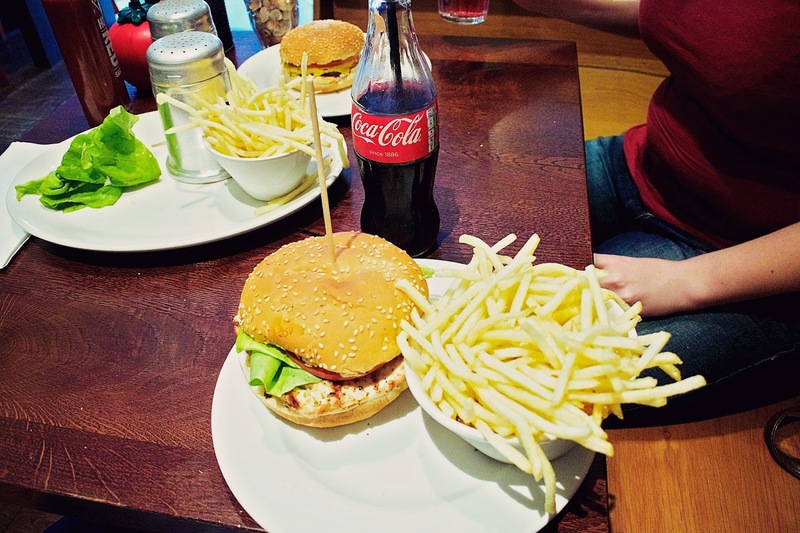 We arrived in Kensington about lunchtime so the first thing we did was head over to GBK. You may have realised by now but I have developed a bit of an obsession with this restaurant! It might be because we don't have one near to use so we don't get to go that often, or the fact that it's not overly expensive and the quality is really good, it's also pretty quick too. I chose the lunchtime deal with a small cheeseburger and skinny fries with a strawberry and elderflower fizz (yum!) whereas Harry opted for a chicken burger and a coke. It was really nice because we managed to get a booth as it wasn't busy (thought the restaurant itself is tiny!) and I quite like the industrial style GBK decor too. Once we'd satisfied our rumbling tummies we headed over to the Natural History Museum which was only a short walk away. I love this museum so much! The architecture is just amazing, it is so beautiful to look at and even more so once you start looking closely at the details. There are so many different animals carved into the stone so next time you go see if you can spot them! My favourite part of the museum is the dinosaur section (which you can see almost all of in our vlog, including the amazing animatronic dinosaurs!) and as soon as you walk in you can see the huge skeleton of Dippy the diplodocus that has been an icon there for many years. Unfortunately the famous 'Blue Whale' exhibit was closed when we went but we were able to wander around the rest of the museum and I love taking the escalator that goes through the centre of the Earth too. Once we'd seen everything that we wanted to see we exited out of the side of the museum towards the V&A Museum that is exactly opposite. I've only started going to the VAM in recent years but I really enjoy visiting because the collection is very eclectic and the exhibitions are always changing. They have everything from marble sculptures, to renaissance paintings, to jewellery which makes it really interesting to walk around. My favourite things this trip were some of the more humorous paintings (I've included a couple in this post) and the costume exhibition which included some from The Lion King Musical! We didn't stay too long as I was getting tired so instead we wandered up to The Hummingbird Bakery past the Lamborghini store where lots of teenage boys were drooling looking through the window (Harry wasn't far off either!). I own The Hummingbird Bakery cookbook but I've never visited the bakery itself before so I was really excited to visit and too see all the cakes! The store itself was very small but we ordered a couple of coffees and spent quite awhile deliberating over which cakes to choose. In the end I chose the black-bottom cupcake which had a chocolate brownie style base topped with cheesecake! Harry went for the salted caramel cupcake which was equally delicious. I love that they serve their cakes on proper china plates with proper silverware forks. If you've not watched our vlog already take a look to see the museums from our perspective and our, erm, interesting conversations about dinosaurs! We had such a fun day just strolling around Kensington, taking in the sights and eating such delicious food! Harry did suggest a trip to Oxford Street on the way home but as it was rush hour I declined and instead we went for a little bit of shopping at Westfield Stratford City as our train would be stopping off there anyway. 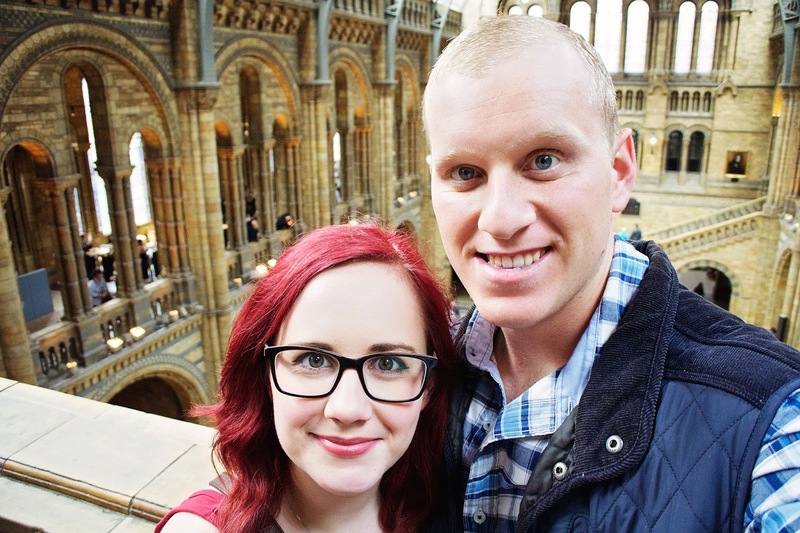 I really love this area of London so I highly recommend making an afternoon of it like we did! 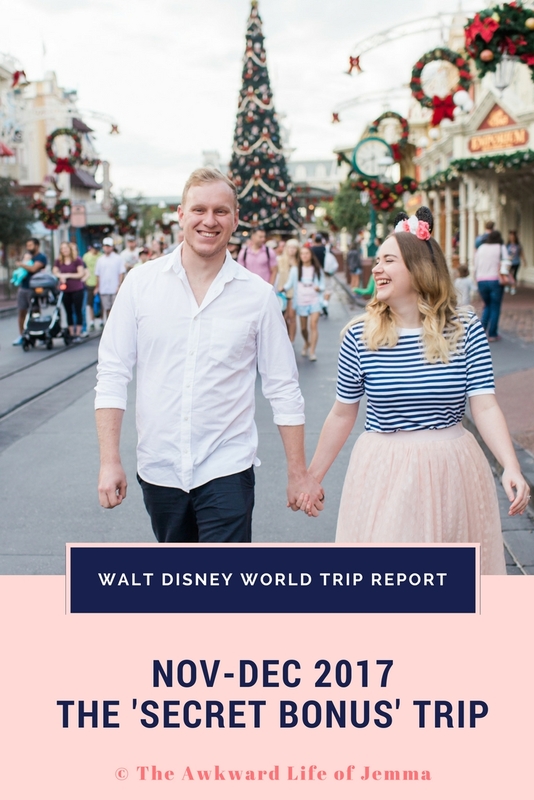 If you've got any recommendation of other places to visit I'd love to here them too!